Dragon Ball Super has been a huge success both in Japanese and in English around the world. With more and more viewers tuning in to watch the latest series, more and more countries are now showcasing every episode. In order to watch Dragon Ball you will need a valid TV license for your local countries TV network that features Dragonball. We have compiled all the channels where Dragon Ball is available on below. What if I am from Europe, can I still watch Dragon Ball Super? 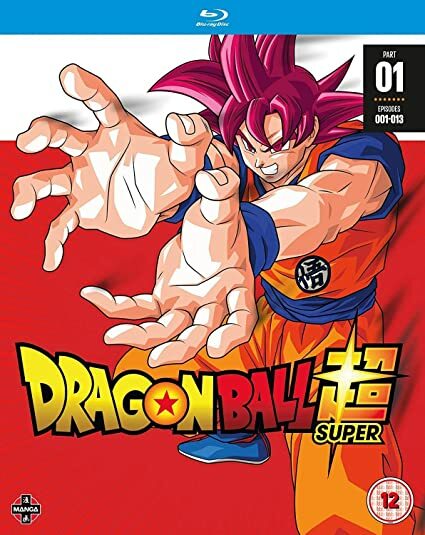 If you are based in Europe, you can watch Dragon Ball super by purchasing the blu-ray box sets, available on Amazon. Can I stream Dragon Ball Super Online without a TV License? Dragonball super Episode 98: When will it be released? @2019 - www.animegt.co. All Right Reserved.